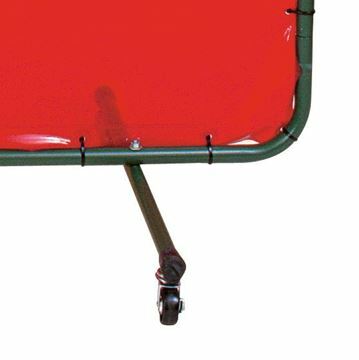 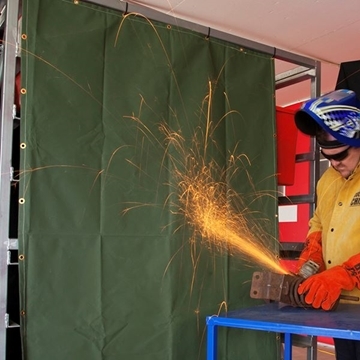 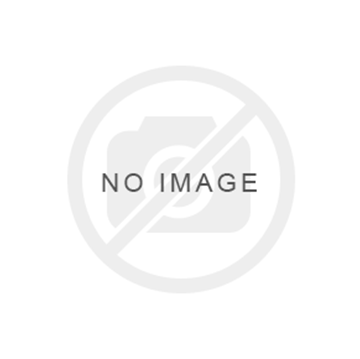 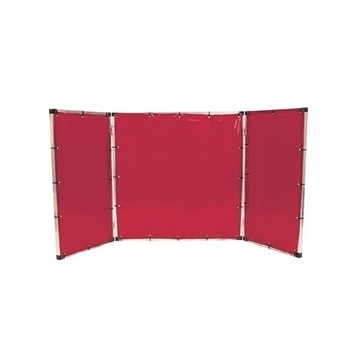 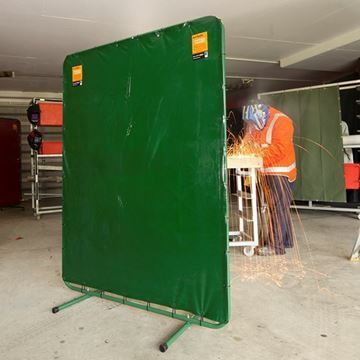 Flame Retarded Canvas Screens is manufactured from a green flame-proofed canvas and is ideal as a barrier against sparks from welding, grinding, or cutting. 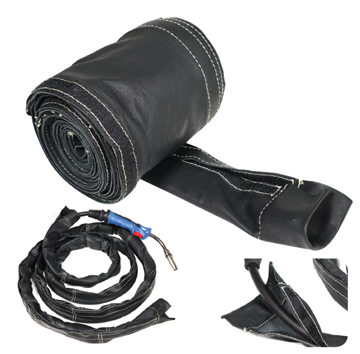 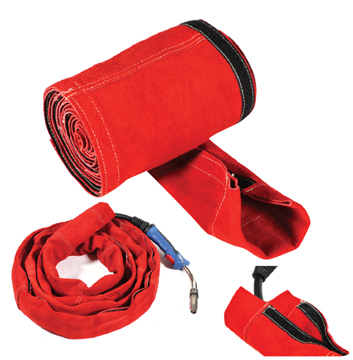 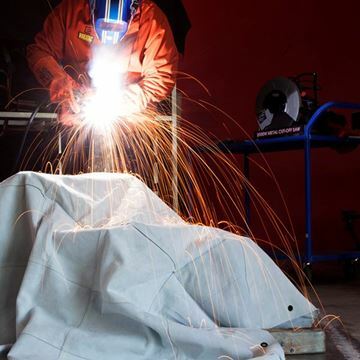 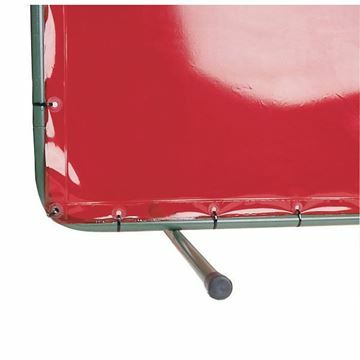 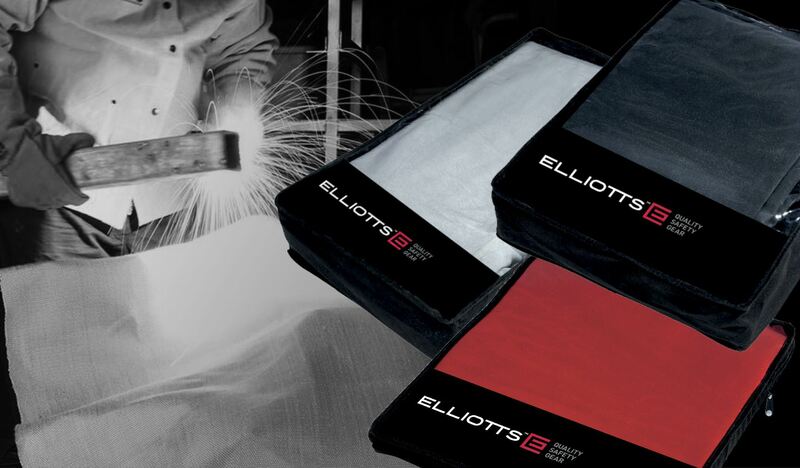 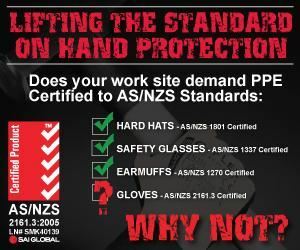 The Welding Cushion is designed to provide comfort and protection and prevent fatigue while performing extensive welding. 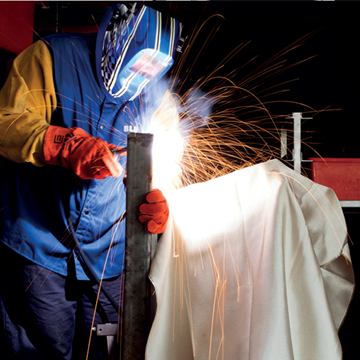 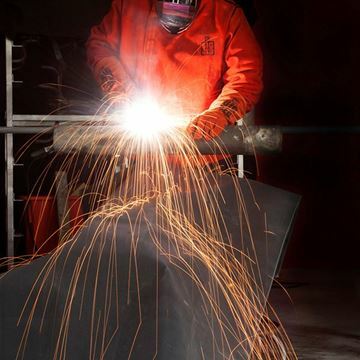 ArcSafe® welding screens absorb the dangerous ultraviolet light that is emitted from the arc welding process. 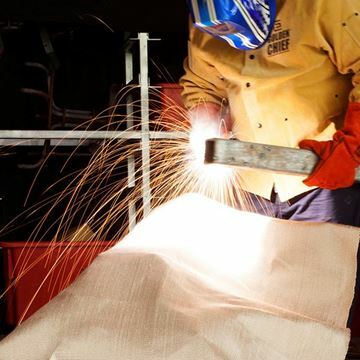 T1000® is manufactured from E Glass fibre which is a non-combustable, flexible, inorganic material that has been specifically designed to provide retention of heat. 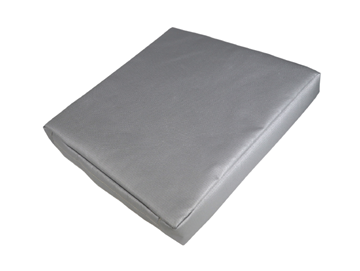 HeatShield® is manufactured from E Glass fibre which is a non-combustible, flexible, inorganic material that has been specifically designed to provide retention of heat.